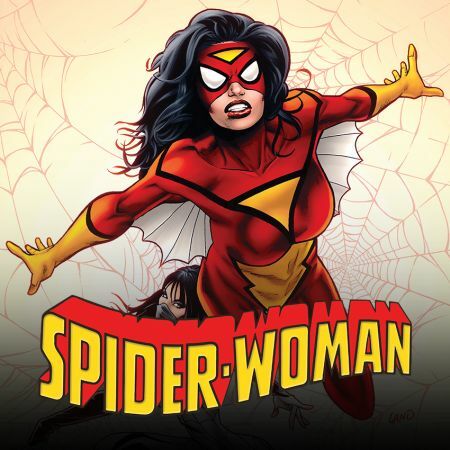 Not only is Spider-Man: Into the Spider-Verse coming out soon, but we have learned that a sequel is moving forward AND a Spider-Woman animated movie is in the works! The animated movie will bring a number of female spider characters together and we’re going to assume those are Gwen Stacey, Spider-Woman, Madame Web, Spider-Girl, and Silk. Check out the trailer below and get ready fro some more Spidey Universe! Spider-Man Out of The MCU?